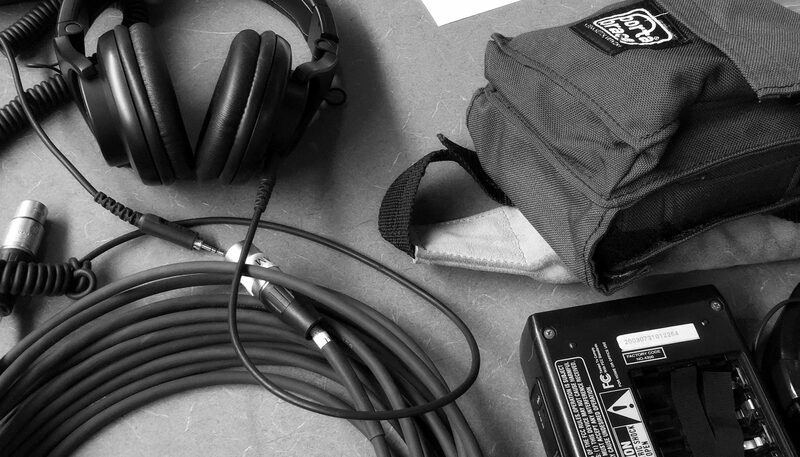 ––Learn the concepts and strategies to produce, publish and promote your own podcast. We’ll cover the entire process – refining your idea, recording, editing, distributing and promoting – and review some of the tools and hosting sites you can use to get started right away. 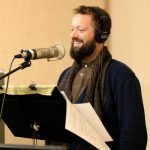 This workshop is led by Jonathan Butler, Director of Digital Strategies at Vermont Public Radio. You can find him on Twitter at @jonathanpb. PLEASE NOTE: While the listing states tickets are $25, this is a pay-what-you-can suggested donation. The event is valued at $25/person. All donations support 99.3FM WBTV-LP community programs. This is exactly what I am looking for. The only issue is I am away the weekend of the 9th. Might there be another way to connect and learn with Bill?